Cardiff County Court has ruled about Suspended Possession Orders on Cardiff County Council v Lee that if landlords want a warrant for possession on a Suspended Possession Order then the Court’s permission is required. What is a Suspended Possession Order (SPO)? An SPO is an order permitting the tenant to remain in their home provided they obey the terms of the suspension. Before this new ruling, if the tenant breached the terms of suspension, landlords could ask the court bailiff to evict the tenant by simply filling out a form (called Form N325) and pay a little bit more than £100 as a Court fee and without notifying this to the tenant. Generally, the court’s permission wasn’t needed to issue a warrant on a SPO. 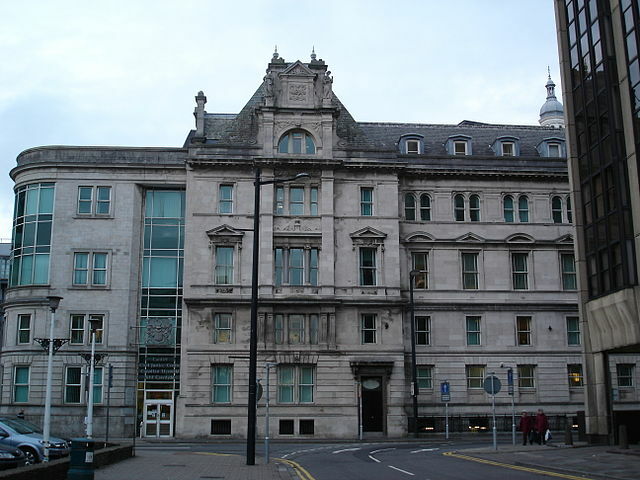 But now after the trial Cardiff County Council v Lee, the permission of the Court to issue a warrant is mandatory as “under the judgement or order, any person is entitled to a remedy subject to the fulfilment of any condition, and it is alleged that the condition has been fulfilled”. This means that even if an agreement with the landlord to pay off the rent is not in place, landlords must still ask court for permission with very good reasons to do so. Only suspended Possession Orders for residential premises in England and Wales will be affected by the new law. Hence, Postponed Possession Orders won’t be affected. What will happen to previous warranted orders? They won’t be invalid unless a court decides so. How a tenant solicitor can help you? If you receive a Notice of Eviction from the County Court, the notice will give you a date and time when the bailiff will attend your home to evict you. It is important that as soon as you receive the Notice of Eviction you get legal advice as the Landlord may not have applied to the court for permission before asking the Court Bailiff to evict you. It is very important that an application is made to stop the eviction before the date of eviction because if you leave until after the date of eviction it may be too late. We can assist you in applying to the court to stop the eviction. At WTB Solicitors our housing lawyers only act for tenants. We are expert in dealing with rent and mortgage arrears situations avoiding eviction. You can contact us at any time or check our dedicated housing law page to see other ways we can help tenants.